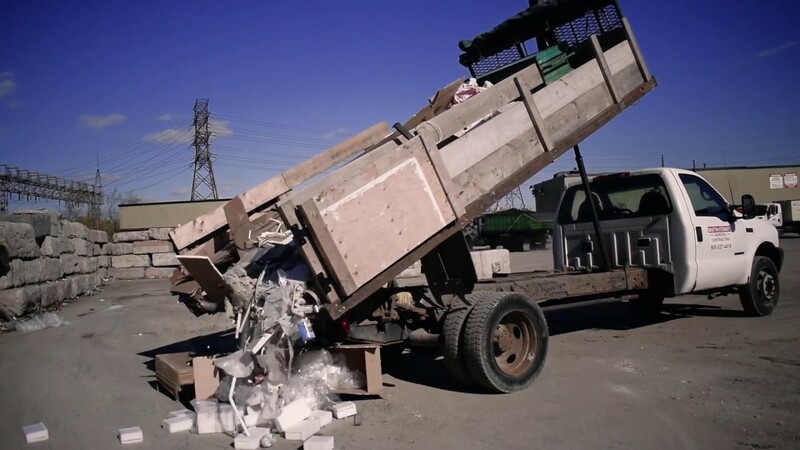 Our full service dump (also known as a “transfer station”) in Hamilton offers environmentally friendly disposal for your non-hazardous junk including appliances, electronics, wasted yard materials like lumber, gravel, asphalt and concrete. Regional Disposal Inc. is committed to protecting the health and safety of all employees. Protection of employees from injury or occupational disease is of paramount importance. To accomplish this, all employees are required to work in a safe manner and are responsible for reporting unsafe or unhealthy conditions to their supervisors and/or worker/management representative of the Health and Safety Rep.
Management and Supervisors are responsible for ensuring that appropriate steps have been taken to control or eliminate all potential hazards and to ensure that safe and healthy work conditions are maintained throughout Regional Disposal Inc.’s facilities. To accomplish this, the Company will adhere to all legislative requirements including the Occupational Health and Safety Act and its regulations. Every employee must protect their own health and safety by working in compliance with the Act and its regulations and with safe work practices and procedures established by Regional Disposal Inc.
Any Contractors/Sub Contractors hired to perform work or to provide a service for Regional Disposal Inc. are responsible for ensuring that their workers work in compliance with the ACT, its regulations and any other legislation relating to the work/services being provided. While at/in or near Regional Disposal Inc. facilities your employees will follow and adhere to our established safety procedures. It is in the best interest of all parties to consider health and safety in every activity. A commitment to health and safety forms an integral part of this organization. The Employer, Managers, Supervisors and all Employees shall strive to work together to preserve our own health and safety and that of our co-workers. We strive to be the best transfer station Hamilton has to offer, please let us know if there is anything you think we can improve.